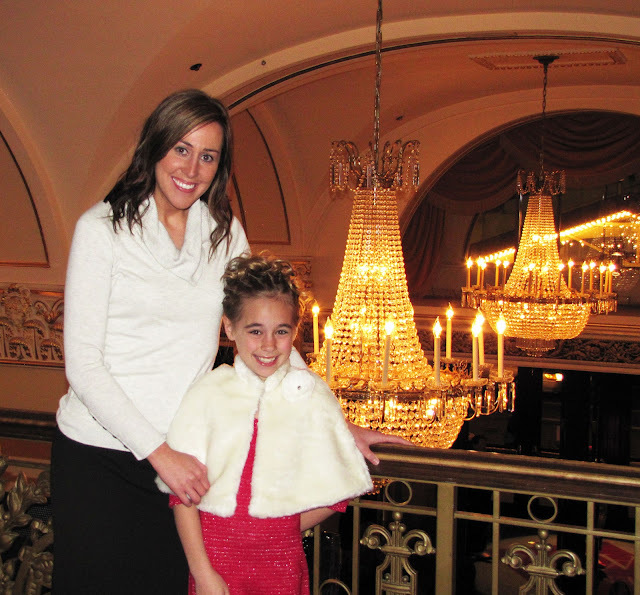 Saturday evening I attended Ballet West's The Nutcracker at the Capital Theater with my mom and niece. My niece Zyan got to go because she just turned eight and my mom takes all of her granddaughters when they turn eight. I took years of ballet growing up and so I tagged along because I absolutely love ballet. Zyan looked so cute in her fancy outfit. Granny bought Zyan an ornament so she can always remember her special night. The show was amazing--I loved every second of it! It was such a fun night!.